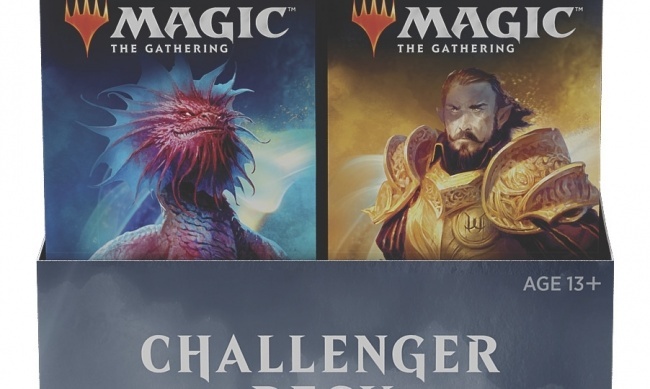 Wizards of the Coast has shared package art and preview cards for its Magic: The Gathering – challenger Decks 2019 releases arriving on April 12. The four decks are created using some of the most powerful strategies in Standard format play. 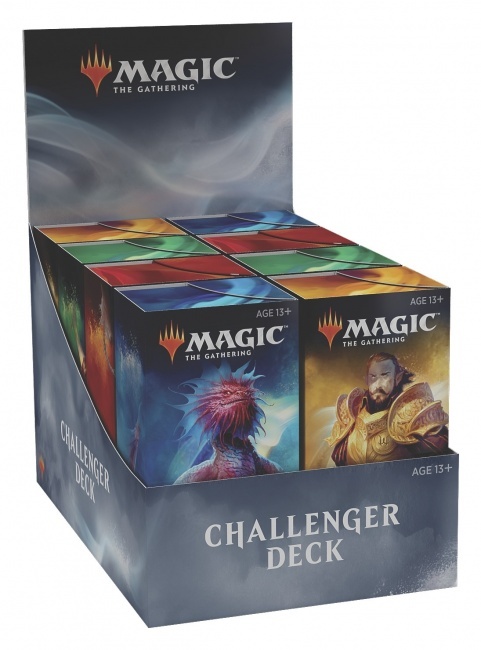 The 75-card decks: United Assault, Lightning Aggro, Deadly Discovery, and Arcane Tempo, are geared toward players wanting to enter Standard play at Friday Night Magic (FNM) with a ready deck. 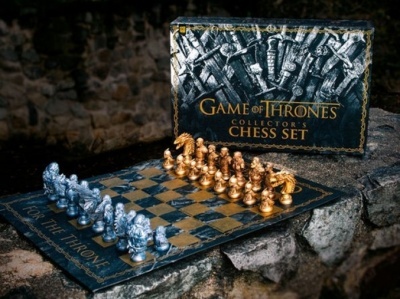 MSRP is $29.99 for each deck.